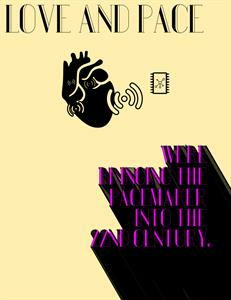 Current pacemakers enable patients to overcome a variety of cardiac pathologies via sensing and electrical stimulation of the heart. Though generally effective, pacemakers are limited by the intravenous leads embedded within the heart for sensing and stimulation. The nature of the leads prevents doctors from an effective artificial stimulation pattern of the heart, and can be linked to serious complications. Most major medical device companies are working on new forms of pacemakers without leads, but only for single-site solutions. The current state-of-the-art trades off between multi-site or leadless pacemakers. Having a multi-site, leadless pacemaker would be a significant progression in the capabilities of artificial pacing technology. 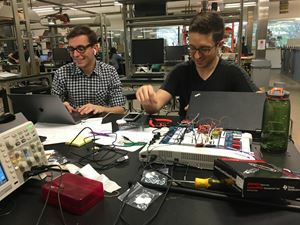 As a result we are working on prototyping technologies for a wireless, leadless, and multi-site pacemaker which will be able to address many of the shortcomings of modern pacemaker technology.